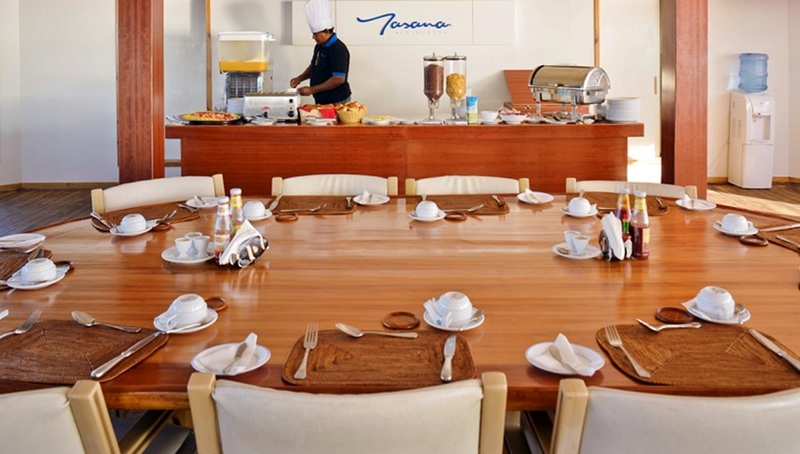 The fantastic energy of truly content guests vibrates throughout each cruise on Yasawa Princess. 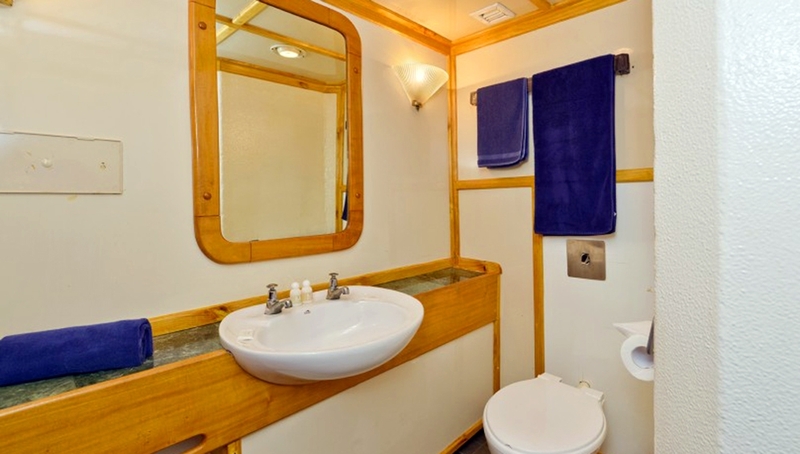 From the 33 cabins cozily set on 3 decks to the breezy sun deck nestled on top, all are designed exclusively to accommodate 60pax with the charm of the tropics and the subtle luxury of modern convenience. The journey starts aboard MV Yasawa Princess, but this thrilling adventure goes on to take you deep below the blue waves that beckon under the tropical sun, and beyond to the virgin islands waiting for a fresh print on it’s shoreline. Memories would linger and make you smile as you remember the warm days and cool nights of cruising the Maldivian waters with us. Owned and operated by Deep Blue Dive center, Yasawa Princess wishes to serve above and beyond your expectations. For the more adventurous guests we offer a number of exciting Dive experiences. There’s something for everyone, from beginner’s courses to opportunities for the more seasoned divers. Revel in the richness beneath the waters.. Let your mind wander free as you dive into the ocean, snorkel, and be part of wonderful excursions and Fishing expeditions. Snorkeling lessons will be conducted by your dive instructors, and you’ll get the chance to view some of the most beautiful coral reefs up close and personal in the deserted islands you visit on excursions. All guests are requested to respect and take care to preserve this unspoiled beauty. Your cruise will take you island hopping and you’ll get the chance to see both local inhabited islands and some untouched uninhabited Islands. Both experiences have their own charm, and it’s up to you to make the most of your outing. 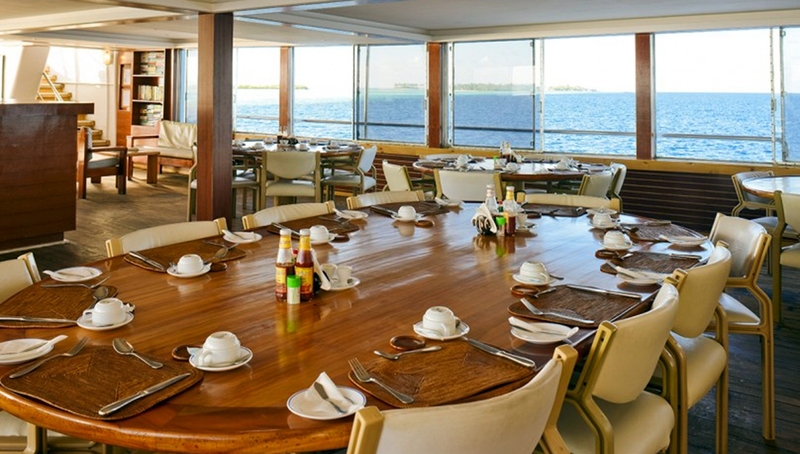 Our staff will be happy to assist you in any request that you might have during the excursions. In a country where 99% water, fishing, as one might have guessed is very much a part of Maldives, going back to many generations over. 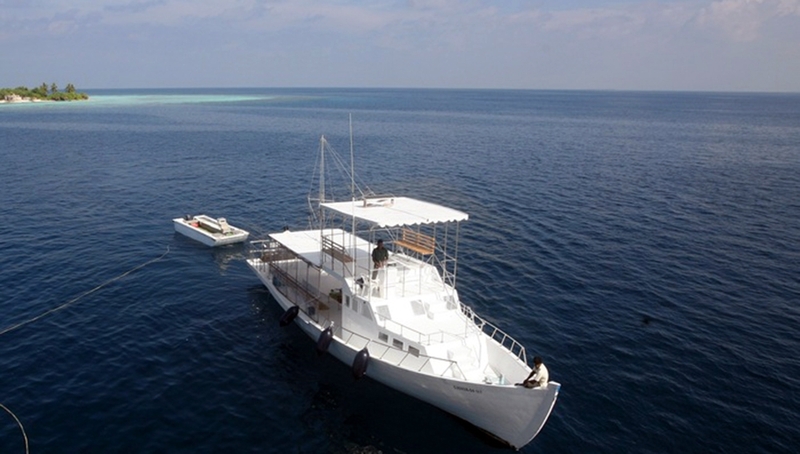 Before ending a cruise in Maldives, many wish to throw a line and see if they get lucky. MV Yasawa Princess has its very own fishing boat –Dolphin, fully equipped to take you on a trip of trolling, jigging and spinning. 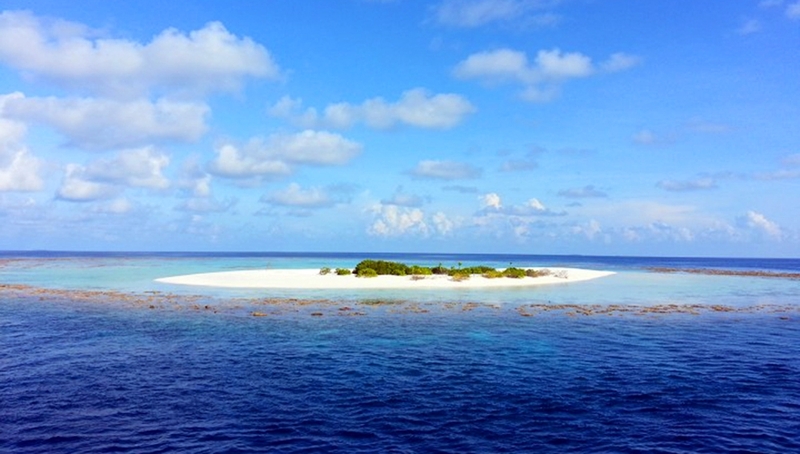 We will take you to deserted islands and sandbanks for fly-fishing, and night fishing as well. You’ll have Maldivians- true fisherman at heart to guide you along. Leisure cruises lets you escape to a day of sun, sea and sand on sandbanks, and gorgeous deserted and picnic islands. This is an all-exclusive program with daily excursions letting you experience the culture of local islands, and resorts. Night fishing excursions and delicious evening beach barbeques are also included in the program. Apart from swimming, snorkeling and sunbathing, with a small extra charge you can add diving and game fishing to your leisure cruise list. Dive cruises are designed specially for our dedicated divers. With 3 dives a day and a thrilling weekly night dive, signing up for this cruise will help you dive headfirst into an underwater adventure. 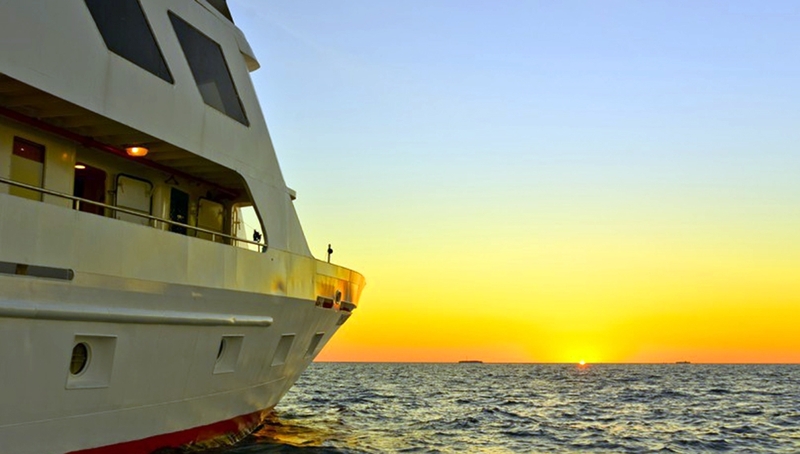 The dive routes and itinerary will be designed based on the best dive choices for the particular cruise period. Non-Divers can also join the dive cruises, and enjoy at their own pace. Although we cannot promise daily island excursions on these dive cruises, depending on the proximity of sand banks or islands such excursions will be arranged to be added onto your cruise. 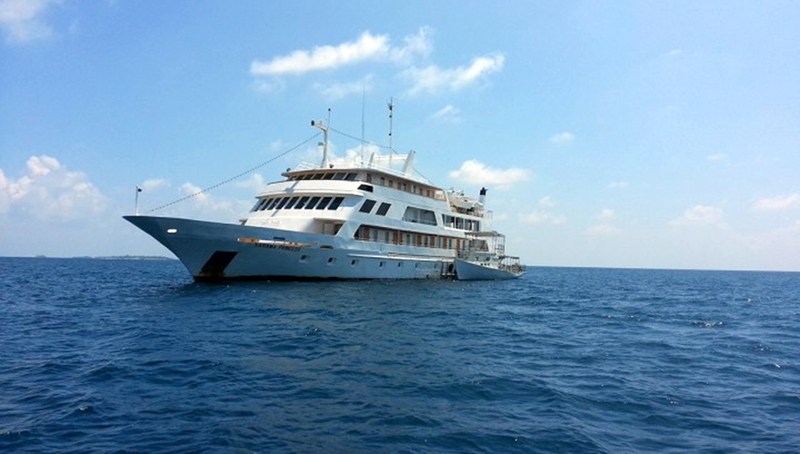 We offer 2 types of cruises for our guests- Leisure cruises and Dive cruises. From relaxed sunbathing on a sandbank to swimming with shoals of fishes, each 7-day cruise will engage you in an unforgettable string of activities. We also offer dive charter trips for dive clubs, dive groups, centers and company retreats. Chill out in the forward Lounge in the air condition with a cocktail, browse through our library and catch up on some reading, watch videos, or mingle and make some new holiday friends. 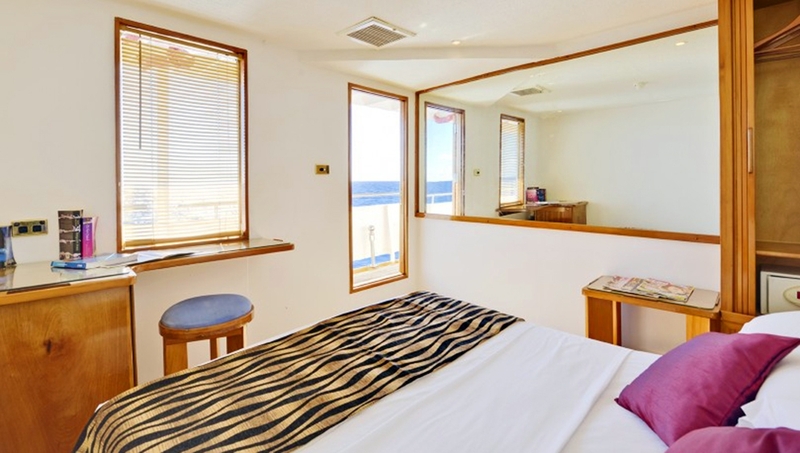 Catch some morning rays on the sun beds and loungers laid out to accommodate up to 20pax. The resident bar in the dining area offers a wide selection of fine wines, cocktails and spirits, and a variety of beer. We have booked through Michelle a few times,now that she is Koamastravel,we will continue to book with her. Always found her eager to help with any questions,also a willing to go that extra mile. We were on the "Yasawa Princess" last Feb,it was a lovely touch when Michelle came aboard & spend the evening with all the guests,to make sure everyone was happy! If anyone had any grievance ,she would quickly sort it. We have also booked with Michelle for Feb 2015, her price was the best that´s out there! !....for me that says it all!! Christine Evans, YASAWA PRINCESS, 2 February 2014. We booked through Michelle to go on the YP. We had a fantastic holiday and Michelle came on board to visit us - the service we received was great and have booked with her for Feb 2015. It is a very personal service and would recommend her to friends and family. Thanks Michelle and speak to you soon. Best wishes and good luck. Dee Morey, YASAWA PRINCESS, 2 February 2014. We met Michelle on a previous Maldives cruise holiday and booked through her for our YP cruise this year. We found her to be very efficient and happy to do everything she could to make our holiday perfect. It was lovely to meet her in Male. She also arranged for us to have a day at a resort island when the ship was at the domestic airport island for a day and a half, which we thoroughly enjoyed. Next time we go to the Maldives, she will be our first port of call to book our holiday. Denise Smith, YASAWA PRINCESS, 17 March 2014. Dreams were made through the amazing support Michelle gave not only us but our wonderful friends from Australia, as 10 months of planning resulted in the most amazing holiday ever. Michelle catered for this joining of friends from both sides of the world and helped the memorable time we all enjoyed together. ´Thanks´ Michelle, is not enough, you were absolutely part of the whole experience and we could not have managed it without you. Steve and Sue Hook, England, YASAWA PRINCESS, 7 April 2014. We are still in awe of how Michelle managed to create the most amazing holiday & take every challenge we posed to her, which were many, in a most professional & friendly manner. Michelle had the challenge of 3 time zones , two couples from opposite sides of the globe & a surprise for our friend from England, resulting in covert emails being sent and the most magical surprise on board the Yasawa Princess. Michelle we were so pleased you were able to play a special part in the surprise & saying ´Thank You´ seems rather inadequate! The service your agency provides goes beyond the norm & our expectations were surpassed on every level!!!! Please also extend our sincere gratitude to the crew on the Yasawa Princess, they too made our holiday a ´ dream come true´. Steve & Di Kidson, 7 April 2014. We want to thank Michelle for her fantastic help with the booking. We appreciated that she always replied so quickly, friendly and with the right information. The Yasawa was wonderfull. We enjoyed it every minute! 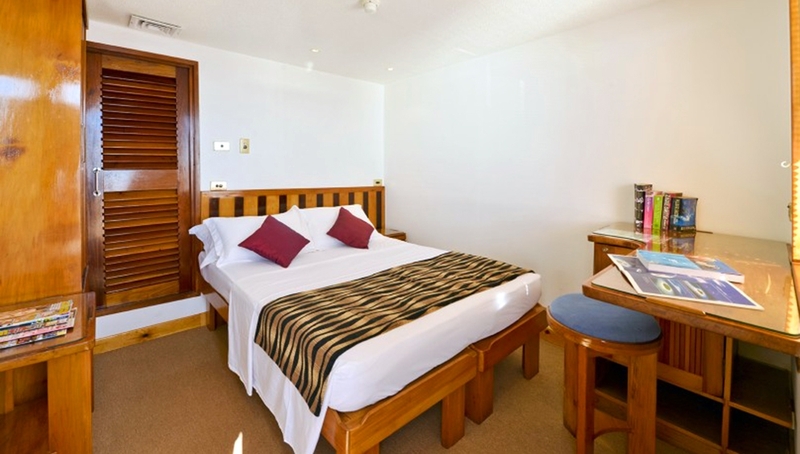 The staff were very friendly and helpful, the food was very good and the itinerary could not be better! The beaches and the reefs are fantastic. The nightfishing, the nightsnorkling, the snorkling with Manta and Whalesharks are fantastic. This is the best way to see (all of) the Maldives. Thank you very much for everything and we wish Koamas very good luck. 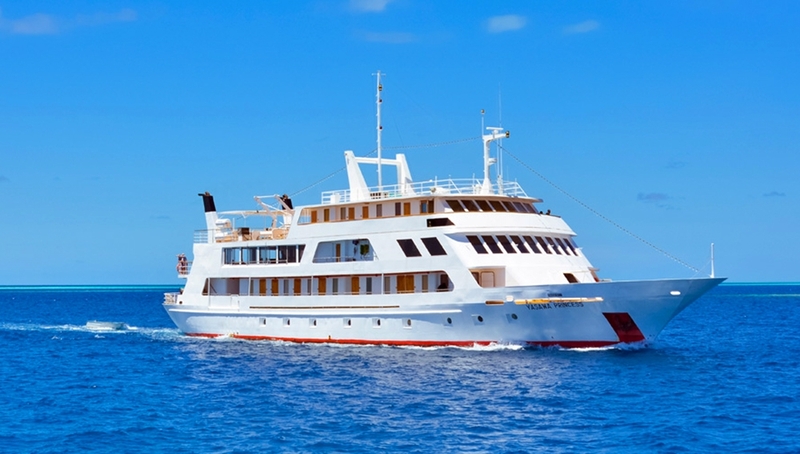 You can not book the Yasawa Princess in the Netherlands. 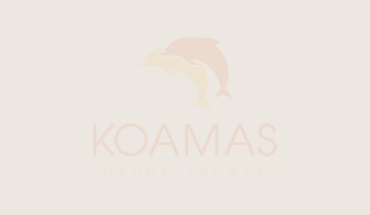 But for all people from the Netherlands: book with Koamas and you will certainly have a fantastic holiday. Dennis & Wendy, 31 March 2014.